David Birka-White has practiced law for over 39 years. He is nationally recognized for his work in product failure class actions. Mr. Birka-White has handled dozens of significant product liability cases and was among the first attorneys in the United States to successfully prosecute nationwide class actions involving defective building products. In the last twenty years, he has served as lead or co-lead counsel in cases in which the settlements exceeded $500 million while assisting thousands of individuals. 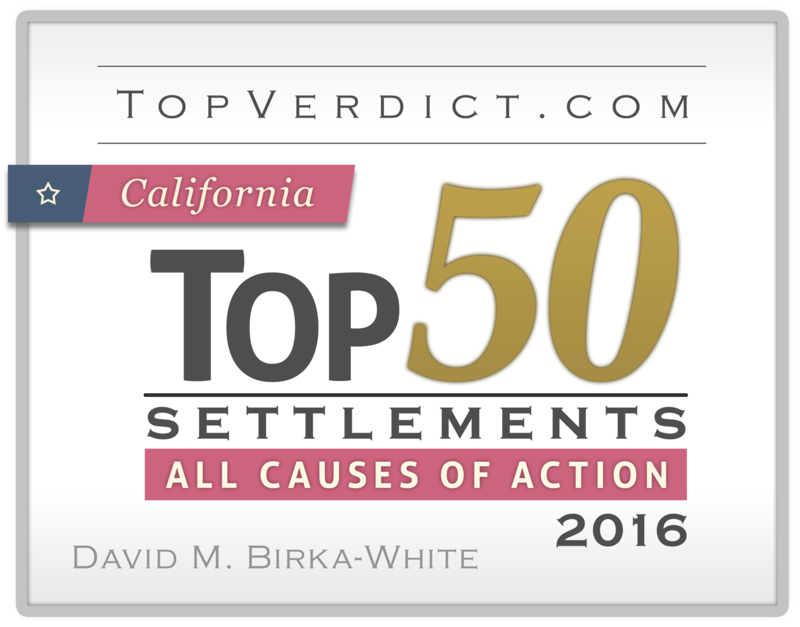 Mr. Birka-White has been selected as a “Super Lawyer” for 2007-2018 by San Francisco Magazine in the practice areas of class action/mass torts. He is a long standing member of The American Association for Justice (AAJ) (formerly known as the Association of Trial Lawyers of America) and The Consumer Attorneys of California (CAOC). He has served on the Board of Directors for CAOC and on the Board of Governors for the Alameda Contra Costa Trial Lawyers Association. He has spoken at numerous seminars involving product failures and building product class actions. He also delivered the speech for the 2010 graduating class from San Francisco Law School on June 13, 2010. Mr. Birka-White has had an AV preeminent rating from Martindale Hubbell for over 25 years. This ranking is limited to attorneys who not only reach the highest level of professional excellence, but who also possess high ethical standards. 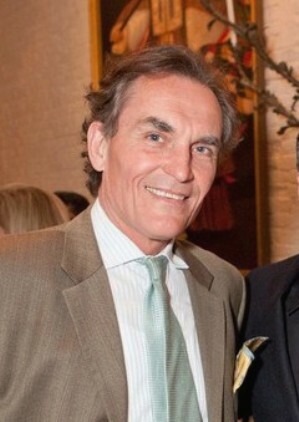 He was also selected as one of The National Trial Lawyers: Top 100.